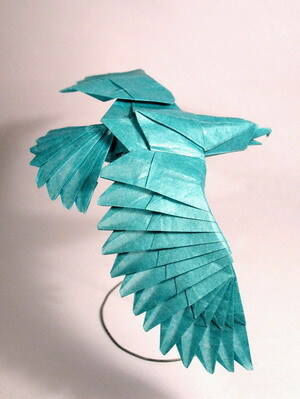 The Origami Forum • View topic - Good diagrams to keep on you at all times? Good diagrams to keep on you at all times? I think it would be nice to have some folded up sheets of diagrams in my pocket so I can fold things everywhere I am. But I'm not sure which ones to take. I think they would have to be able to be folded from scrap paper or dollar bills. I already know one of the diagrams to take with me will be a michael lafosse butterfly. Re: Good diagrams to keep on you at all times? I memorize models usually from my first fold and I find myself folding them often which further solidifies them in my memory. Usually 100 step models take two successive folds to memorize, though. Models I find fun to fold and easy to memorize are any Montroll or Maekawa models. They are visually appealing, easily identifiable by the public, and the sequences extremely fun. Most of these models can be folded with 15cm kami or printer/lined paper easily. What is great about the memorization process is that you will find that when you forget steps, you will tend towards improvisation. You will also find that after not using diagrams for a model for several years and then returning to them, you may find you have put an unusual twist on the folding process of the model. Thanks for the help Razz. A few of those seem a bit tougher than I was thinking, but the kawasaki rose in particular would be a good one. Also roodborst, If I could afford something like that I'd probably buy one, but for now I'm just going to keep using my flip phone. You can also do with Origami videos, if u have a smartphone with internet you can watch youtube origami videos anywhere to fold your favorite origami models. If you mean memorizing them in your head? then try Hojyo takashi's skull out of a waterbomb. My suggestion (I did this) is to learn Montroll's dog base. It's a really, really beautiful sequence (IMO), very fun to fold and what's important in this case: after you understand how the animals are shaped, you can memorize the base only and improvise the shaping afterwards. 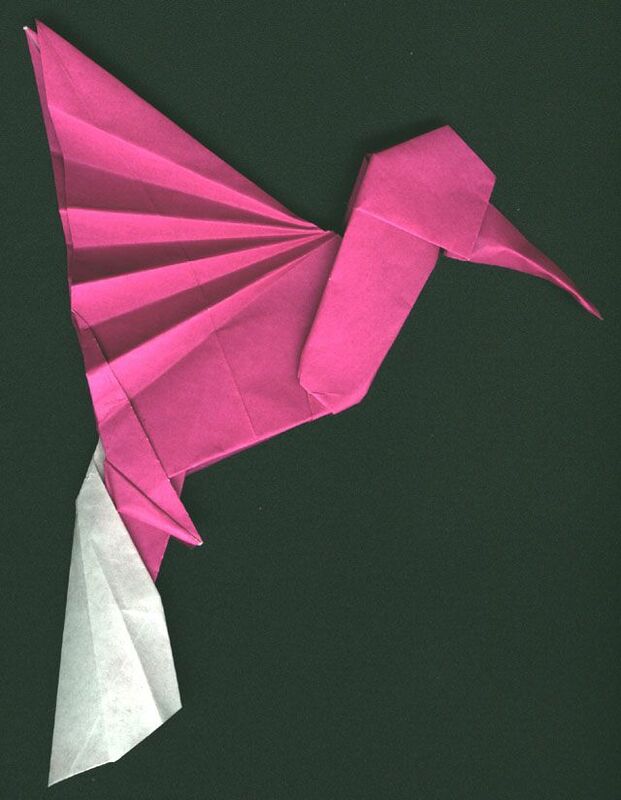 You can learn a lot this way, folding the base and trying to make a different animal. Or messing with the base itself (the proportions). Another suggestion: I usually have 1 or 2 squares of paper in my pocket, just in case... I keep them folded as a waterbomb base folded in half (makes a small triangle). This way, in my experience, it occupies less space, becomes stronger (don't crumple so easily) and the creases are used in so many models that it's not an issue to have them. BTW, I'm also a PDF fan. Me personally memorize the crane, humming bird, (fish base) elephant, peacock, Japanese brocade ball , dollar bill elephant, butterfly ,shirt, pig. I love to use wrappers or any paper to prevent myself & others from littering like tootsie roll sucker wrappers. Trying to memorize Learn everyday! I fold therefore I am. Dave Brill's Dolphin is a fantastically tight and easy-to-remember model that's handy to fold with printer paper around you. Apologies if this breaks any rules.